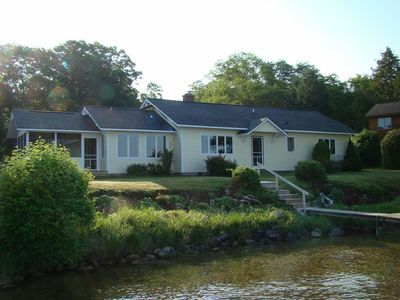 Enjoy a summer getaway in this charming home on the river. 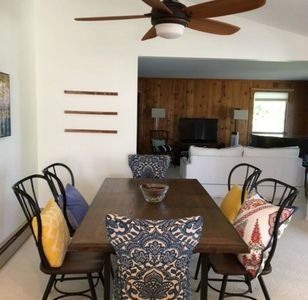 From stunning morning sunrises to relaxing in a hot tub at night, this three bedroom / one bath home has everything you need to create magical memories that will last a lifetime. 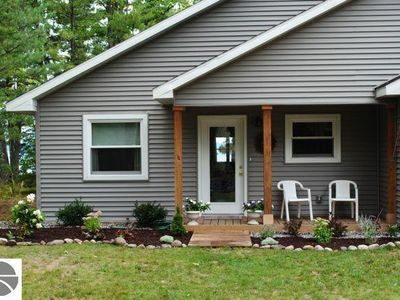 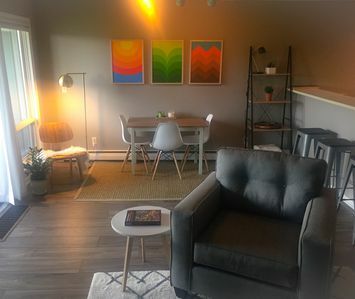 With the sandbar right down the river, excellent fishing from the dock, walking the state land across the street, and decompressing in the sauna and second outdoor shower, there are plenty to entertain any outdoor Michigan enthusiast. 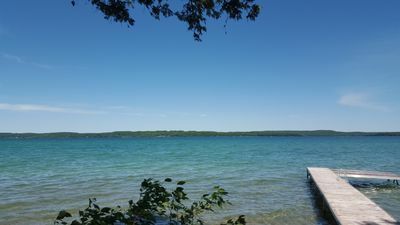 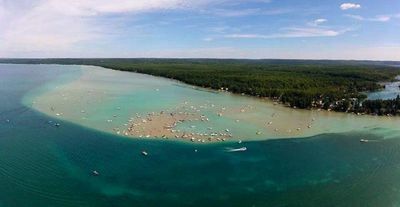 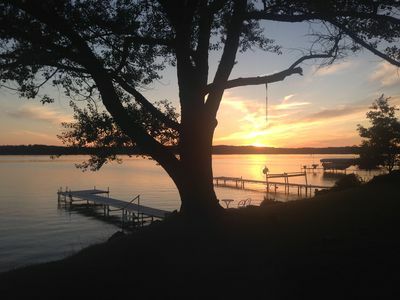 Whether you choose to rent a pontoon boat from us or bring your own personal boat, you can experience the chain of lakes including Elk or Torch lake. 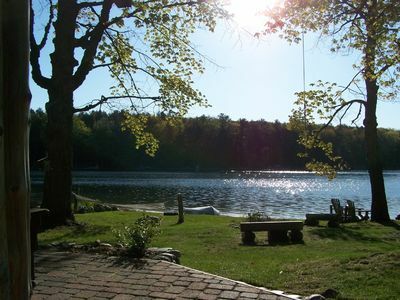 Also contact us for daily and weekly pontoon rentals from our dock. 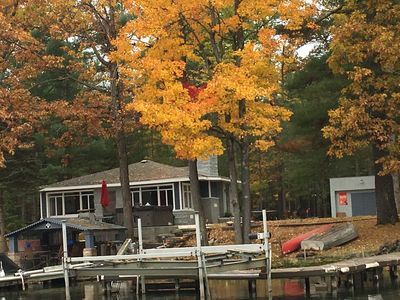 Contact M&K Marine at (231) 620-8783. 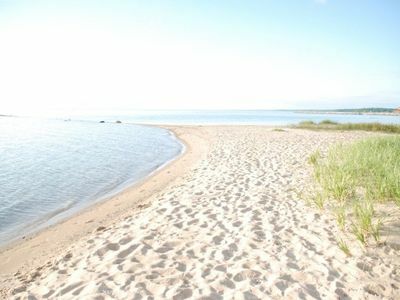 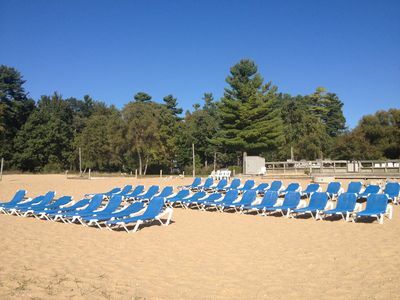 Grand Traverse Sandy Beach Just a Few Steps Away! 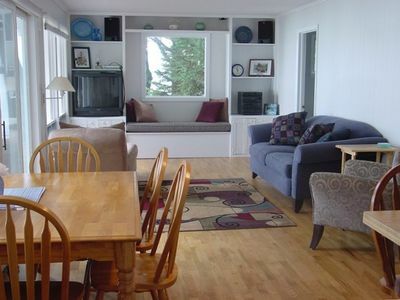 Waterfront Family Home! 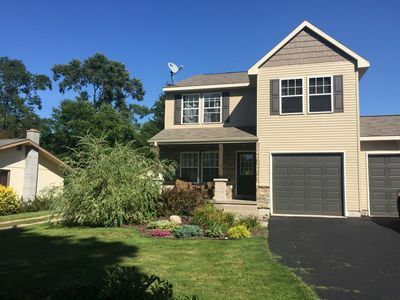 Huge yard for playing games...great family spot! 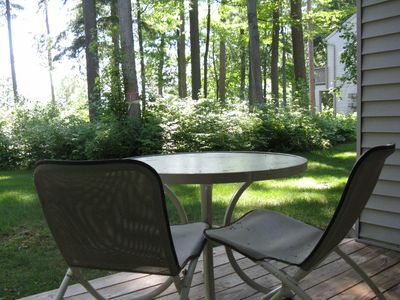 MODERN HILLTOP RETREAT AT THE GRAND TRAVERSE RESORT!